High quality content is more accessible than ever, creativity however, is in short supply. In a world filled with tweets, status updates, and 24/7 streaming HD video, we believe it's vital that your video stands out through its story. By connecting with your audience through storytelling, you have the greatest chance of leaving a lasting impression. You want your videos to have a sense of life behind them and at Forge Media we work with you to get an understanding of who you are, what excites you and how we can connect to your audience. Every Forge Media production is one-of-a-kind, designed specifically to get noticed. We make the process easy by first learning more about you and then creating an original vision that will touch the hearts and minds of your audience. Our videos provide the information your business wants to share while entertaining and engaging your audience. 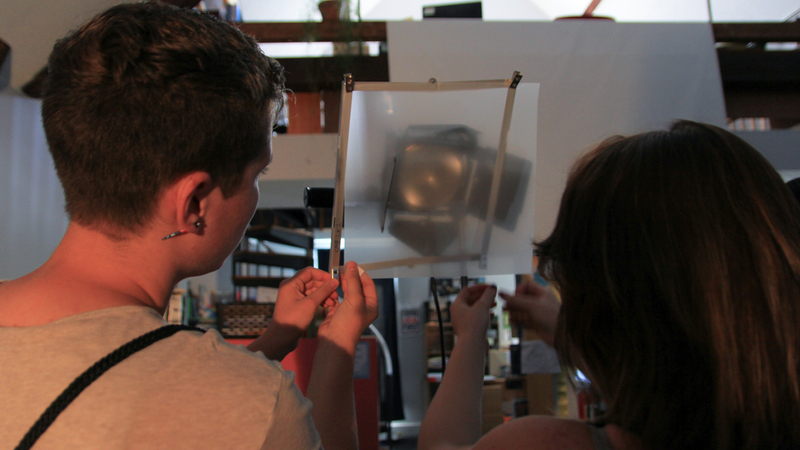 As group of young and talented filmmakers we bring a fresh perspective to what is possible. Forge Media’s creative approach translates into vibrant videos that make viewers stop, watch and respond. Our client’s videos get noticed because we know what people are looking for. Together, we’ll make videos that everyone, everywhere will love to watch. Nicole Fenichel-Hewitt began her work in this community ten years ago as the executive director of Children’s Media Project. Since then, she rebranded the organization to Spark Media Project and implemented a number of impactful programs, including a service program for area libraries, an apprentice production house for community businesses, and an International Youth Film Festival. In January 2017, Nicole became executive director of both Mill Street Loft and Spark Media Project, and has worked with her team to create an even stronger, more focused arts education organization that deepens the quality of impact on local youth and advances a shared mission. Although she has roots in the Hudson Valley, Nicole’s humanities work began after gaining her degree in Professional and Technical Communication from Rochester Institute of Technology. In 1997, Nicole was a project manager for Long Island Progressive Coalition, where she organized campaigns for affordable housing, increased health care access, and campaign finance reform. In those years, she also co-founded a nonprofit organization (Phoenix Action Network) that published creative and community-oriented publications including national magazines such as The Movement, X-Pressmagazine; and Kids’ Beat magazine—a Hudson Valley magazine written by and for kids. By 2004, Nicole moved full-time to the Hudson Valley again and served the local community as the Director of Communication and Individual Donor Relations at Women’s Studio Workshop in Rosendale, until moving her focus to youth in Poughkeepsie. Nicole has presented at numerous conferences, including Commission on Independent Colleges and Universities (Mount St. Mary’s College, 2014), and was the Keynote Speaker for the University of Rhode Island Graduate School of Library & Information Studies (2015). She serves as a National Advisory Council Member for Advancement of Media Smart Libraries (November 2014-present) and on the Mid-Hudson Children’s Museum Advisory Board. Nicole is a recipient of an Athena Award (2017); Dutchess Chamber Headliner Award for “Outside the Box Innovator” (2015); Forty Under 40 award for young “movers and shakers” (2012); Vassar Brothers Medical Center Spirit Award (2011); Richard K. Wager Workplace Inclusiveness Award (2010); and Dutchess County Executive’s Arts Awards, Arts Organization (2008). She has dedicated her career to strengthening our community through the arts. Daniel Weintraub is the director of Forge Media at The Art Effect. 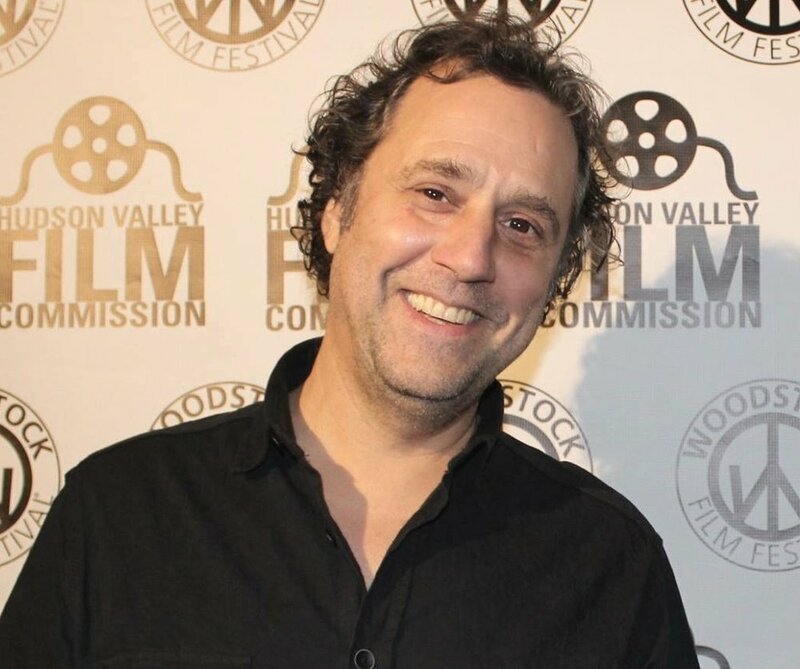 A graduate of the radio, television and film program at Northwestern University, Daniel has been working in the industry for over twenty years. As a broadcast and commercial editor and compositor, he has worked on a wide variety of projects with clients such as American Express, Canon, Comedy Central, Dutchess and Orange Counties, Fuse, Proctor and Gamble, HBO, NBC and MTV. Daniel has also edited several feature length documentaries and was senior editor on the Travel Channel series “This Job’s a Trip”. As a writer and director, Daniel’s short films have featured in festivals around the world. He is currently at work on a feature length documentary about the iconic composer Pauline Oliveros. In addition to film and video, Daniel’s other passion is music. Daniel’s studio, Hell’s Kitchen Recording, has been the home base for his musical exploits over the past 10 years, recording his own music and the music of clients including The Felice Brothers, Pauline Oliveros, Nels Cline and Lionel Loueke. Forge Media, a program of The Art Effect, is an apprenticeship production house—the only one of it's kind in the Hudson Valley. Forge Media employs our advanced youth producers alongside experienced producers to build their portfolios, further develop their skills, and expand their professional relationships. In turn, your business is supporting the empowerment of local youth.